Advanced polymers allows a simple, reliable and economical alternative to rolling element bearings. TriStar offers a wide range of products that are ideal for non-lubricated, high-load applications in a variety of climates and operating environments. Our Enhanced Materials Division (EMD) positions TriStar Plastics as the best resource to solve your demanding engineering challenges. 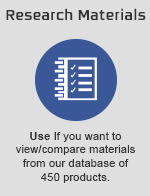 From expert material selection guidance to material enhancements that improve the performance of existing polymers and elastomers, we can help you find the best, most cost-effective way forward. 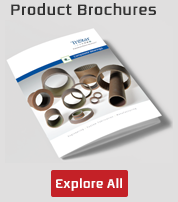 Engineers face serious challenges when deciding which bearing materials to select. Plastic and composite materials effectively eliminate many of the issues associated with using metal bearings, while also providing benefits in cost-effectiveness and self-lubrication. in-house engineering department, we can help you streamline maintenance, reduce costs, and improve equipment performance. 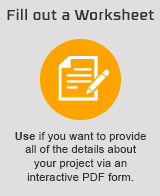 We take the time to understand your specific requirements and then help you find the right product for your application. With capabilities including component engineering consulting, material selection, prototyping, manufacturing, and surface modification, our in-house engineers will help you find cost-effective, performance improving solutions for your next project. 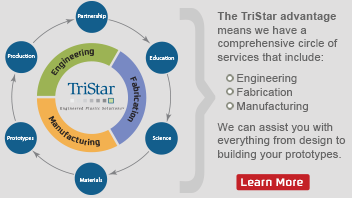 Established in 1982, TriStar Plastics Corp. provides engineering, custom fabrication and manufacturing of high-performance polymers, composites and self-lubricating bearing materials. With engineering and sales offices coast to coast we stand ready to serve you. As your in-house engineering department, our goal is to provide the broadest range of resources to help you find solutions for your most challenging applications. Custom bearings are just that – components manufactured to your exact specifications to meet your requirements - the first time and every time. With our own in-house fabrication facility hosting the latest in CNC machinery, we’ve got the right machine tool for any job. From small-diameter screw machines, to large-diameter turning centers and even large-capacity milling centers – consider TriStar to be an extension of your own engineering department. 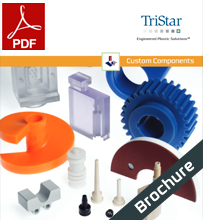 TriStar excels in custom plastic fabrication from prototype to production.